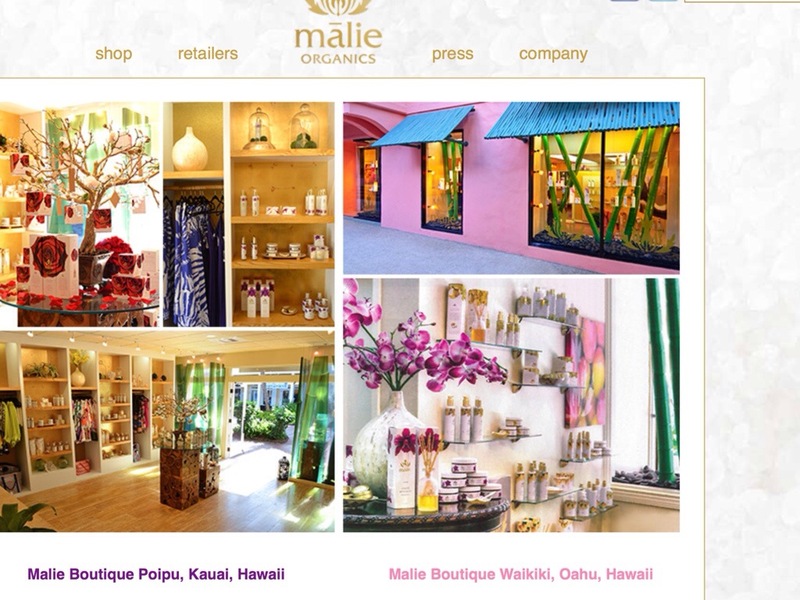 Malie Beauty is an extraordinary line of all natural, organic, luxury spa and beauty products. Malie Organics’ perfume is hand crafted from a blend of rich organic oils that soak into the skin leaving a soft and subtle, alluring aroma. This roll-on perfume glides on skin with silky ease and is small enough to bring with you everywhere! Beautifully packaged and artesian wrapped, Mālie Organics Perfume reveals the natural bounty of Hawaii and the essence of paradise in every drop. I love love those perfumes.You can find them here in USA in different shops. It comes in the form of a roll on and you can take it everywhere with you.My favorite one is Coconut vanilla but it depends on your taste of cousre.I love the smell of sunlotions so this one is perfect for me.